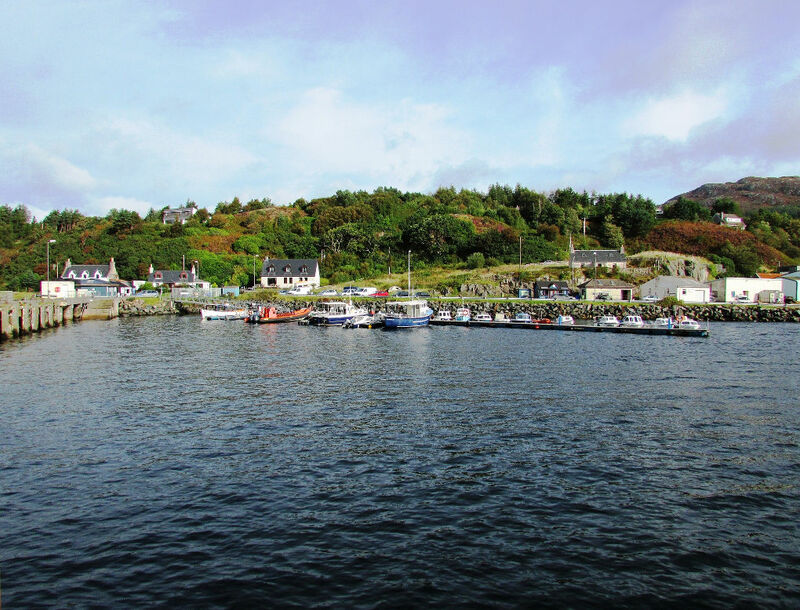 The Scottish Environment Protection Agency (SEPA) have sparked outrage in Gairloch, Wester Ross, by approving Scottish Water’s plans to discharge untreated sewage into local bathing waters. The utility intends to replace the existing membrane filtration system, which has been in place for over 10 years, with a septic tank and outfall pipe. Last week, SEPA approved their proposal. Dr Karen Buchanan, curator of Gairloch Heritage Museum, said the whole community was “vehemently” opposed to the discharging of raw sewage. In 2016, the Scottish Government recognised beaches at Gairloch and Big Sands as accredited bathing waters. This article was originally published by the West Highland Free Press on 28/02/2018.